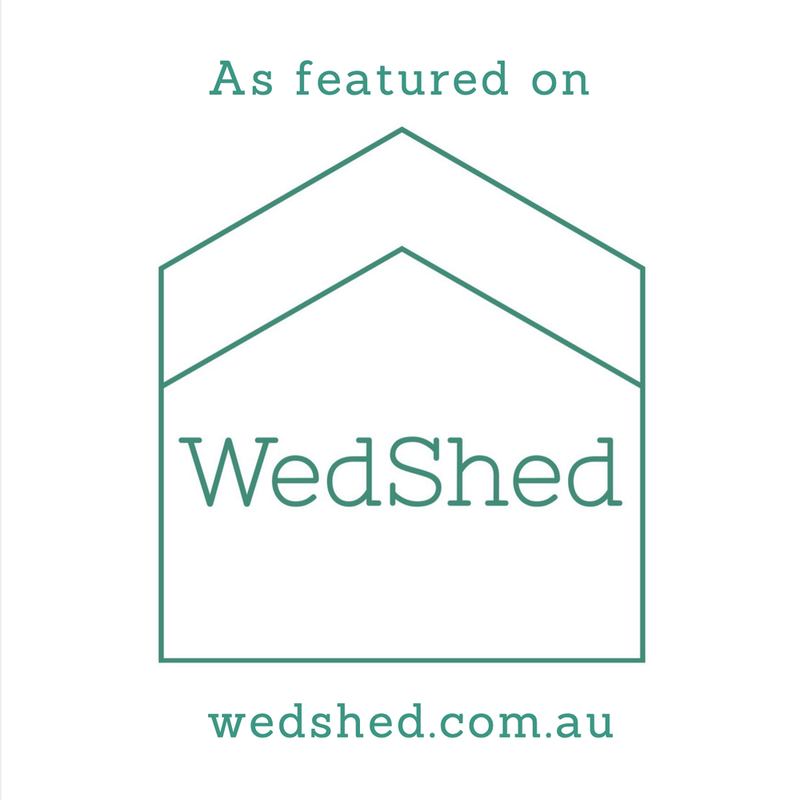 Castlemaine Wedding Collective was born in 2018 when my pal Jenny (Joyful Ceremonies) and I bonded over our ginger children, love of working in the wedding industry, and our passion for all that Castlemaine has to offer. We created a central hub for all the very best of the region as well as offering packages for couples who want all the details taken care of. Come and check us out – we can help all your wedding dreams come true!